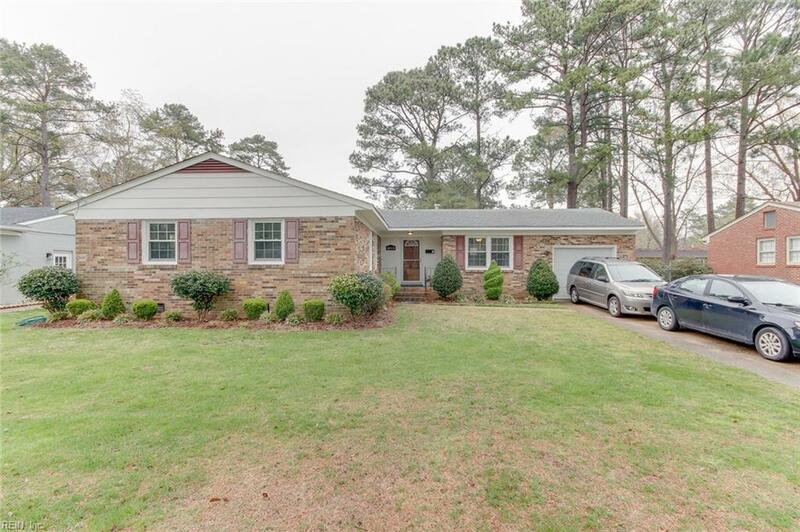 3012 Mayview Pl, Virginia Beach, VA 23452 (#10250142) :: Abbitt Realty Co. Location, location, location! Come live in the desirable Kings Grant neighborhood in a good school zone and close to Town Center, shopping, beaches and the interstate! 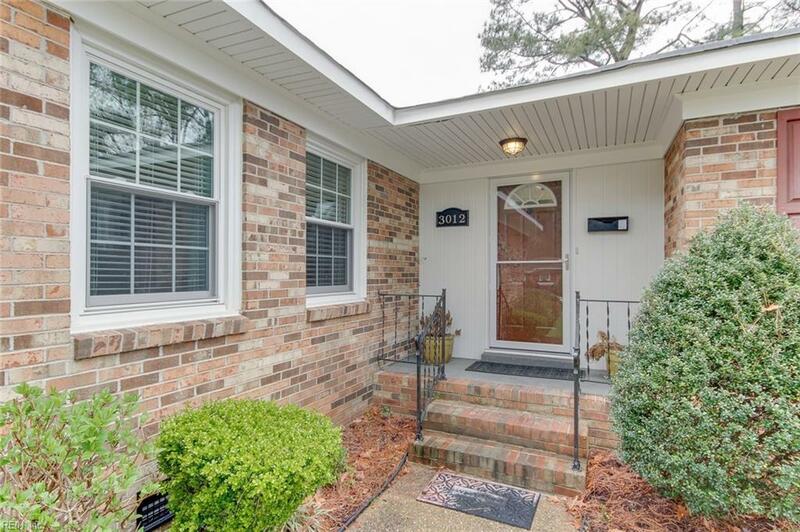 Remodeled brick ranch on a quiet cul-de-sac. 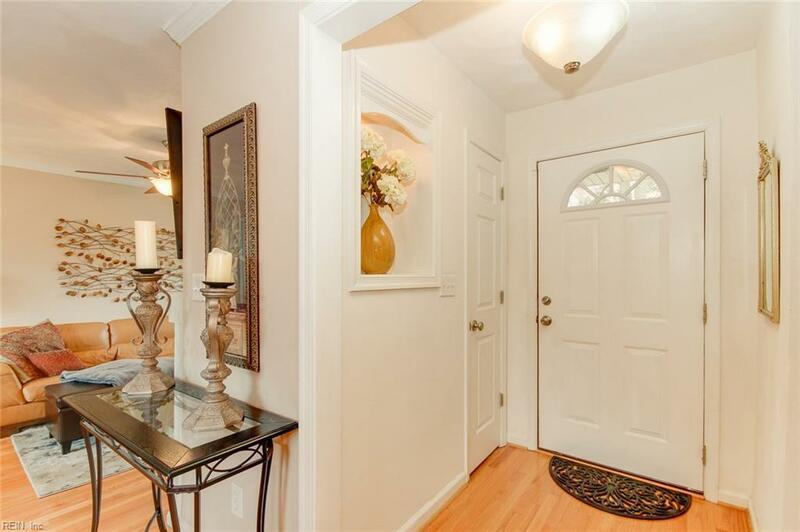 Open floor plan, gorgeous hardwood floors, fireplace, chef's kitchen with stainless steel appliances, gas range, breakfast bar & separate veggie sink. Both bathrooms have tiled floors and tile tub surrounds. Master bath has double vanity. Ceiling fans in almost every room. 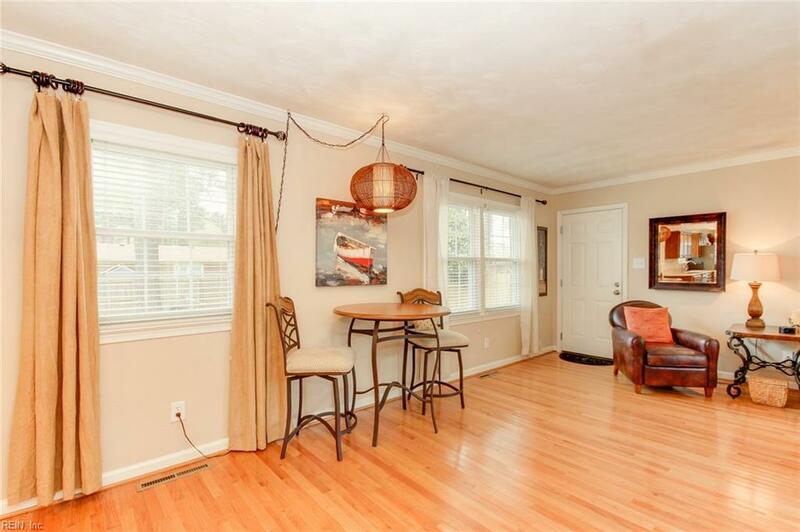 Entertain in style or simply relax on the huge deck and patio in the large private fenced-in backyard. Large shed conveys. This is a MUST SEE!